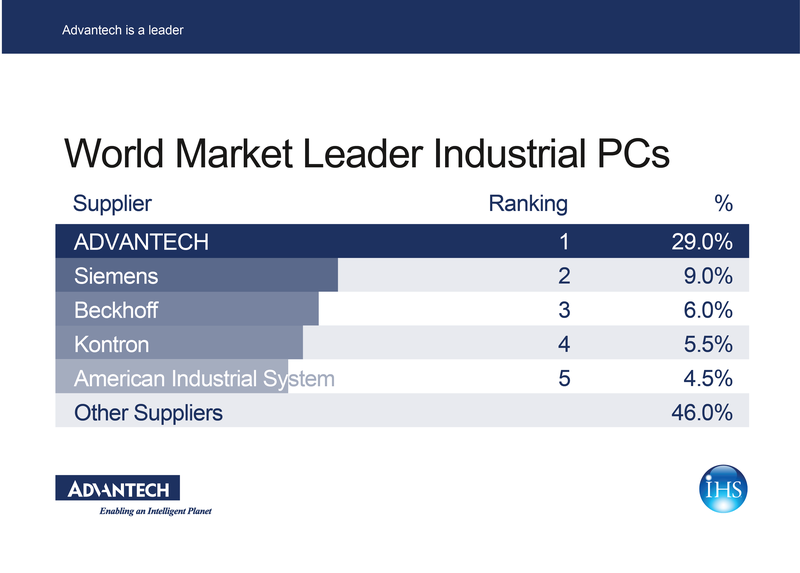 June 15, 2017, Eindhoven – 32 years since its inception, Advantech has become a leader in the global IPC (Industrial PC) market. During this period, the company has created a solid base to remain the key player within this sector, holding a 30% market share of the global industrial PC market. 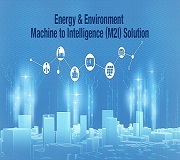 Advantech offers a comprehensive IPC product range that delivers reliability and stability for extreme environments, providing its customers with a one-stop shopping experience implementing Industry 4.0 and fulfilling their Industrial IoT needs. 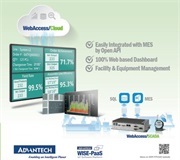 Industrial PC’s of Advantech enabling Industry 4.0 by integrating the latest Automation and Cloud Technologies into smart factory solutions in the six dimensions of machine automation, machine monitoring and predictive maintenance, MES integration and production traceability, factory energy management, factory environment monitoring, and equipment monitoring and optimization. Proof of this role as key-player in the IPC market came from the Taiwan External Trade Development Council (TAITRA). In cooperation with BusinessNext and Interbrand they issue the annual Top Taiwan Global Brands Survey, rewarding Advantech with a 10th place in the just-released 2008 Top Taiwan Global Brands survey, with a brand value of US$299 million. The company was also recognized for its six straight years of steady brand value growth, evidence of increasing global image stature, and stronger brand competitiveness. The jury praised Advantech also for its shifting directions from a “product-oriented” approach to a “service-oriented” business development strategy. Recognition was also given to its global footprint: the company is present in 18 countries and 39 cities to facilitate the speediest time-to-market services and support to its clients around the world. 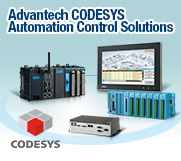 Advantech has become renowned for its innovative design and the adoption of future-proof technology. 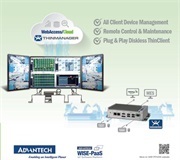 In keeping up with the recent trends of miniaturization and modularization, the company has departed from conventional concepts to develop revolutionary IPC designs that offer flexible installation and high expandability.Advantech offers customized configuration for every platform. Organization’s configure-to-order services (CTOS) include web-based purchasing, standardized manufacturing, integrated professional testing, and global delivery services allow system integrators and end-device customers to customize product in response to changing market trends.Global leaderships need to be supported by global service. Advantech has established branch offices and service centers in major regional markets throughout the world in order to provide just-in-time services locally. 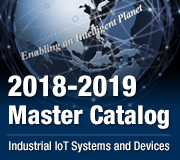 Thus, requests for device maintenance and component delivery can be easily satisfied worldwide.To meet the demands of a fast-growing knowledge economy, Advantech is introducing an Open Business Model to determine its future organizational and operational direction, and will continue to drive its core business growth engine to further advance its established leadership in the IPC and Industrial IoT markets.